This week's show kicks off with some crowd-funding stories of varying scope and success, including the cancellation of Allison Road's kickstarter campaign (albeit for a very good reason), Giants: Citizen Kabuto successor, First Wonder (the campaign for which has been cancelled since going to press) and of course, the golden goose of controversy that is Star Citizen. 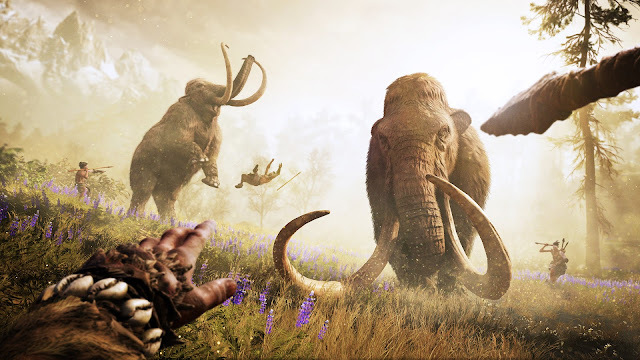 We also have some new games and release dates to talk about, including Ubisoft's surprise announcement of Far Cry: Primal, which will be arriving early next year. 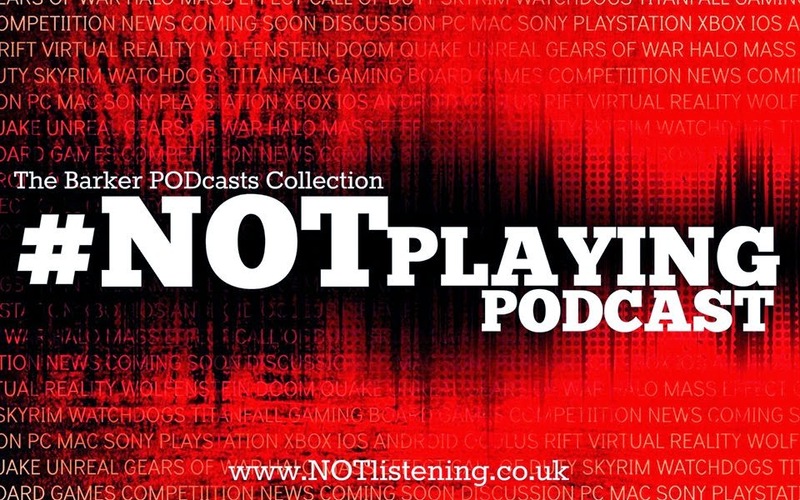 All this & more on another news-packed #NOTplaying Podcast!